This is it, do not miss it! 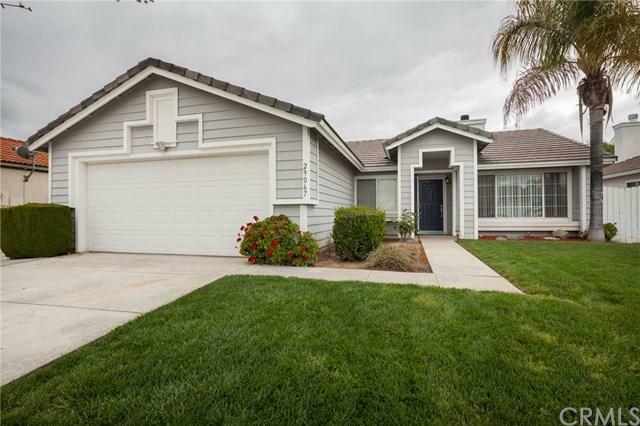 Cutest, upgraded, single story home with no HOA and low taxes, located in a desirable community of Menifee. 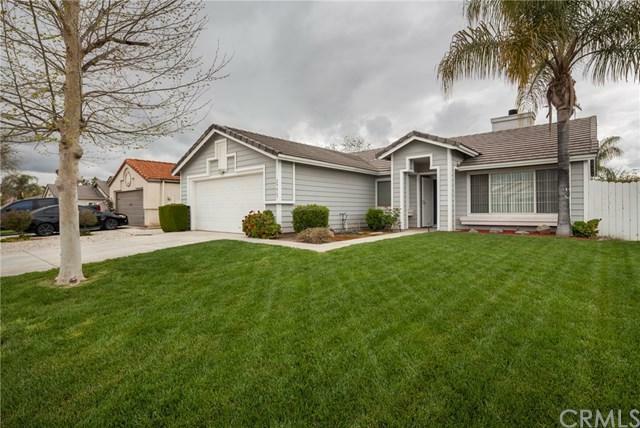 This "smart-house" sits on a large lot and welcomes you with curb appeal from a beautifully landscaped yard to custom exterior paint. As you enter the home you are greeted into the formal family room boasting new carpet and rock embellished gas fireplace which leads the way into the open kitchen. The kitchen has been remodeled with new espresso cabinets, granite, new tile floors and overhead lights. The home runs on wifi outlets, allowing you to control the electricity and nest with verbal commands. Off the kitchen is a huge sunroom which can be used as an office, playroom, entertainment center or just to sun bathe! The sunroom boasts tons of natural light and offers huge windows which overlook the well manicured yard. The yard is perfect for entertaining and offers plenty of space for a pool. 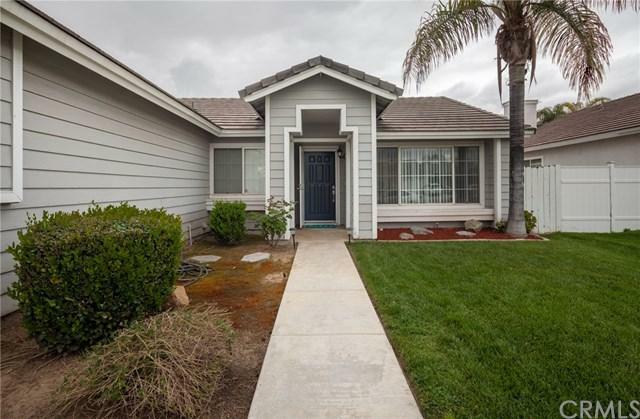 Inside the home you'll find two secondary bedrooms with new carpet, secondary bathroom upgraded with granite vanity, framed mirror and new tile floors. The master boasts cathedral ceilings, a walk-in closet, and attached bath upgraded with dual vanity, featuring granite and two framed mirrors. The separate laundry room has new tile flooring and garage access to the two car garage. 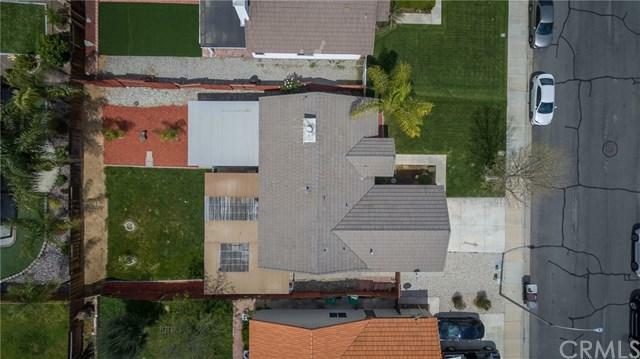 Located within a mile to shopping, gas and 3 miles to the 215 freeway, in the Menifee Union School District, this is a home you don't want to miss!